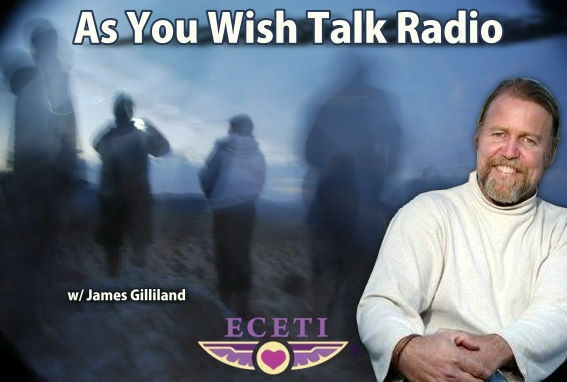 As You Wish Talk Radio with James Gilliland. 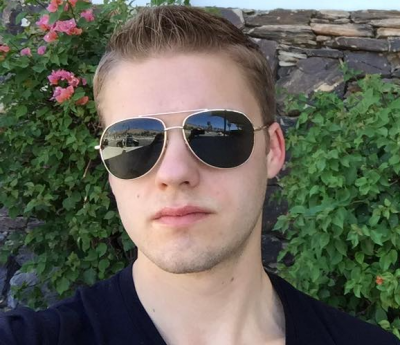 James interviews Jordan Sather about government coverups, hidden agendas, secret military, and more... Jordan is what's termed a conspiracy analyst, just the facts Max! 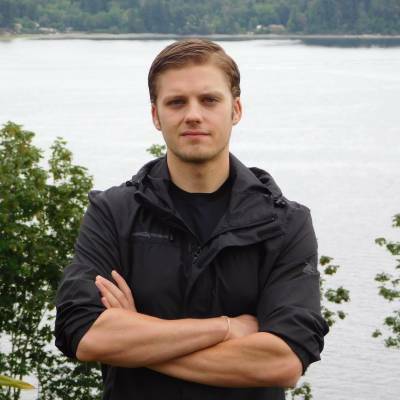 Jordan Sather, author, speaker and freelance journalist, hosts his own YouTube show, Destroying The Illusion. Other current projects include copy/content editor for the book, “The Case for a Secret Space Program," which is being co-authored by Dr. Robert Wood, Dr. Michael Salla, William Tompkins, and Corey Goode (to be released in July 2017). Sather grew up around the ocean breeze and mountain trees of Washington State. After a year of college his passion for his studies waned, as he realized he was following a path that was not for him. He started working at a local health food business, and was exposed to the realities behind the US healthcare system. 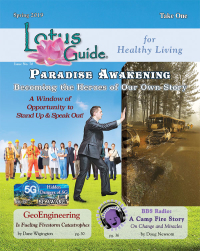 He began to unlock his passion for research, and threw himself into understanding the truth behind topics such as fluoride, GMO’s, and vaccines. These first rabbit holes catalyzed him to search for the truth about everything else going on with our reality. 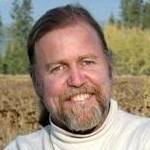 Now he presents his knowledge and findings to the world to assist them in seeing through the illusion.